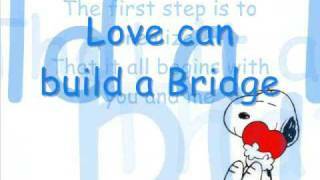 "Love Can Build A Bridge" (2006) on the album Love Can Build a Bridge(1990). 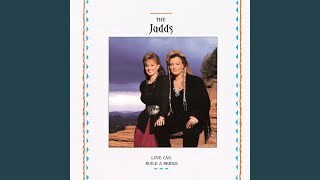 Sáng tác bởi JARVIS, JOHN / JUDD, NAOMI N / OVERSTREET, PAUL N.
Sản xuất bởi Lyrics © Peermusic Publishing, Warner/Chappell Music, Inc., MIKE CURB MUSIC, KOBALT MUSIC PUB AMERICA INC, SOUTHERN MUSIC PUB CO INC. 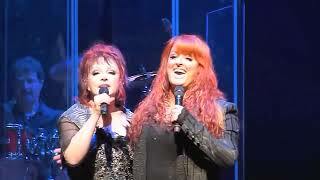 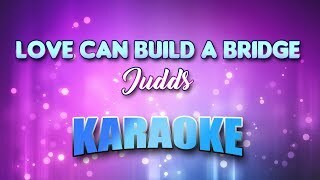 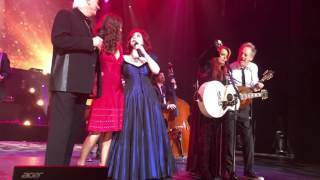 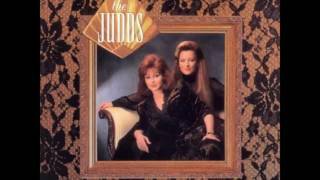 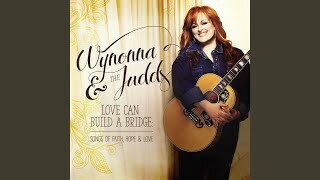 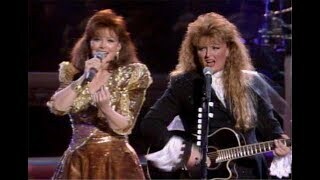 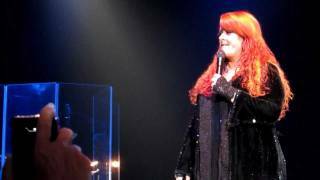 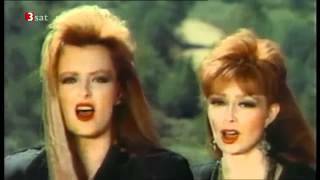 The Judds- Last Encore "Love Can Build a Bridge"
Wynonna Judd "Love Can Build a Bridge"
The Voice 2017 Keisha Renee - The Playoffs: "Love Can Build a Bridge"
Albums has song "Love Can Build A Bridge"